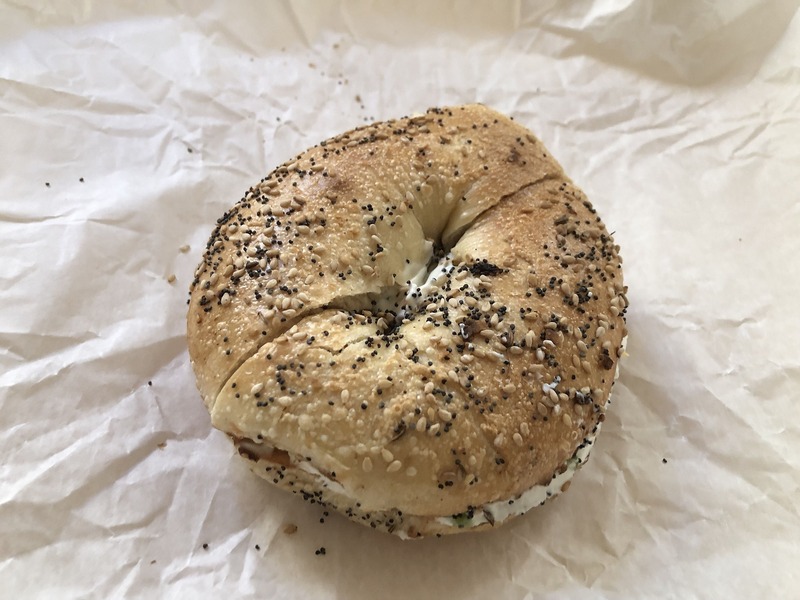 Bagel enthusiasts Shoshanah Garber and Manny Ramirez thought Harvard Square was in need of two things: more locally-owned shops and BAGELS. 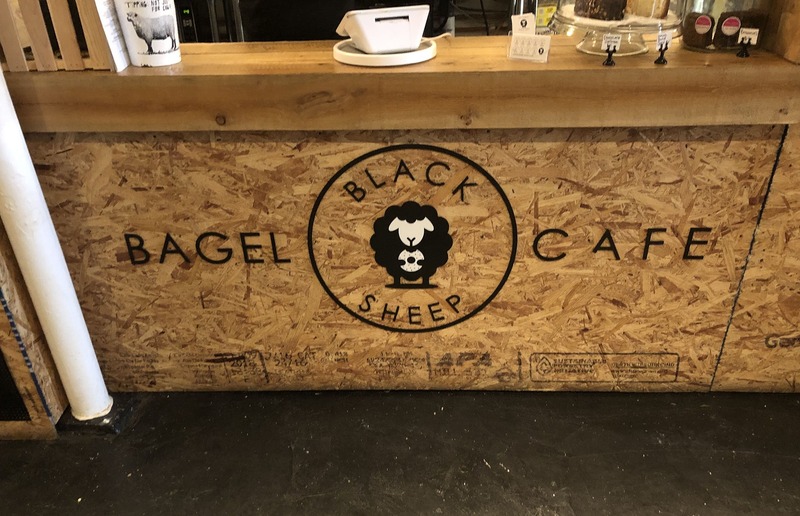 After months of hard work, the co-founders opened Black Sheep Bagel Cafe to the masses in June 2018. Shoshanah & Manny took a very hands-on approach to their cafe. They spent months painting the exterior, designing a welcoming patio, and personally building the interior tables. 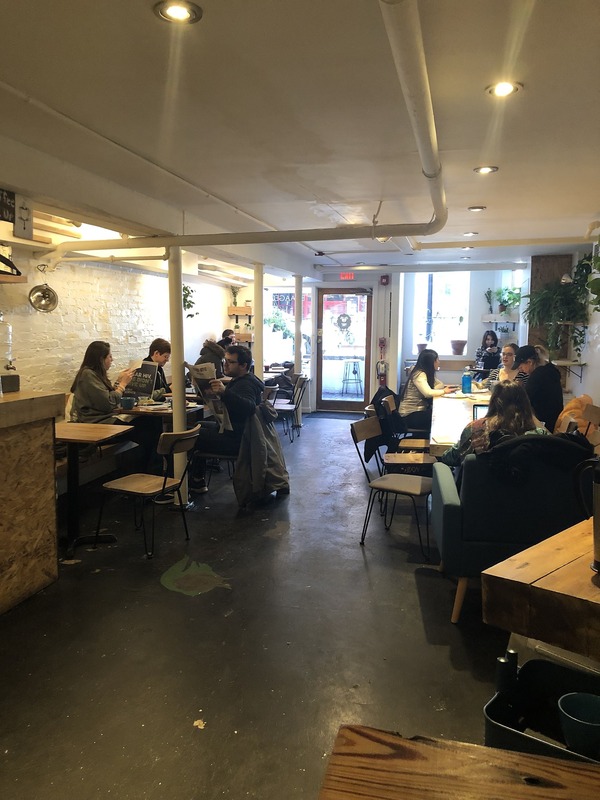 They wanted to offer customers a relaxed setting to enjoy a bagel, meet friends, or pop open your laptop with a coffee. 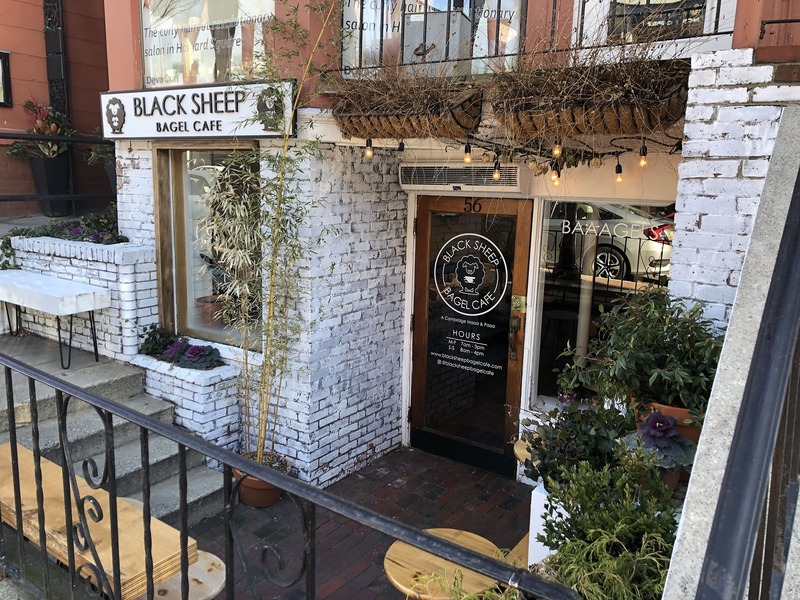 Black Sheep Bagel Cafe offers over a dozen bagel varieties, a multitude of spreads, and sandwiches & toasts (properly served on bagels). 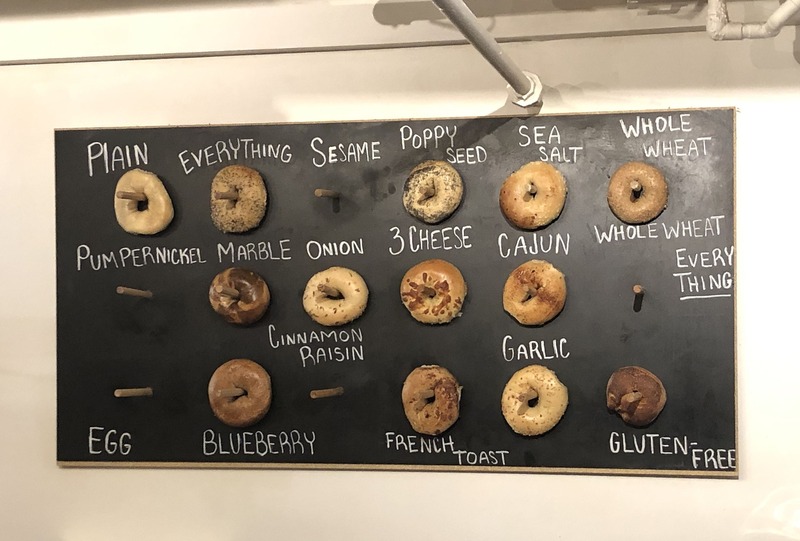 They even offer a gluten-free bagel! 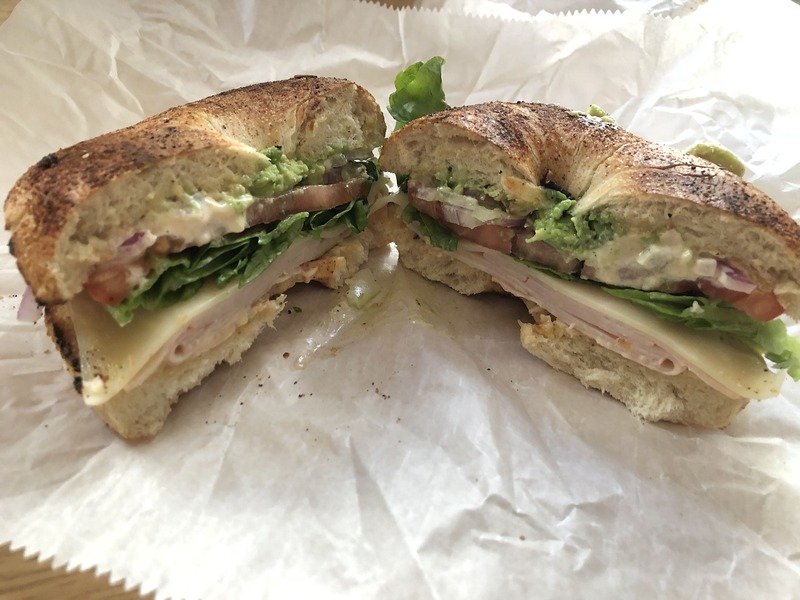 The owners are committed to keeping their shop locally-minded, using vendors from the Greater Boston area. 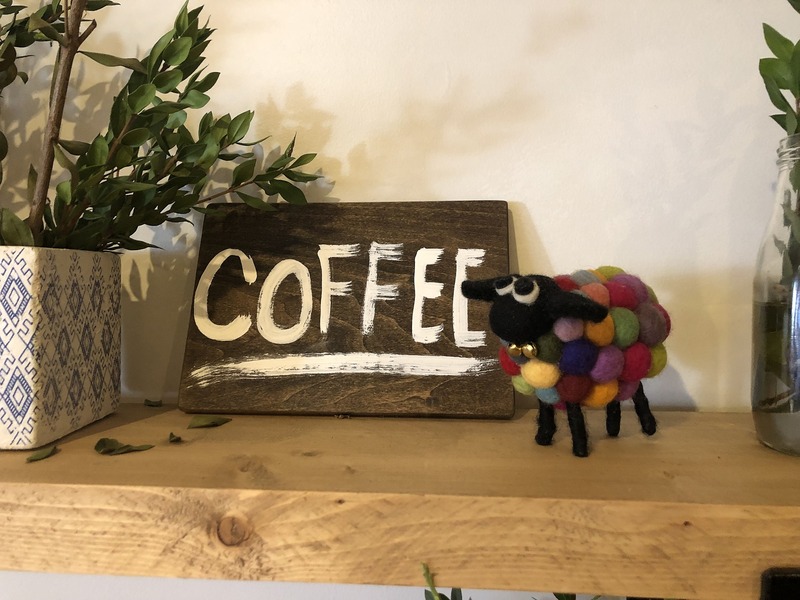 The cafe is open for breakfast and lunch and the space is available to host events in the off hours. For events, hours, and menu additions check out their website or Instagram.